One of a kind opportunity in the heart of Shoreview! 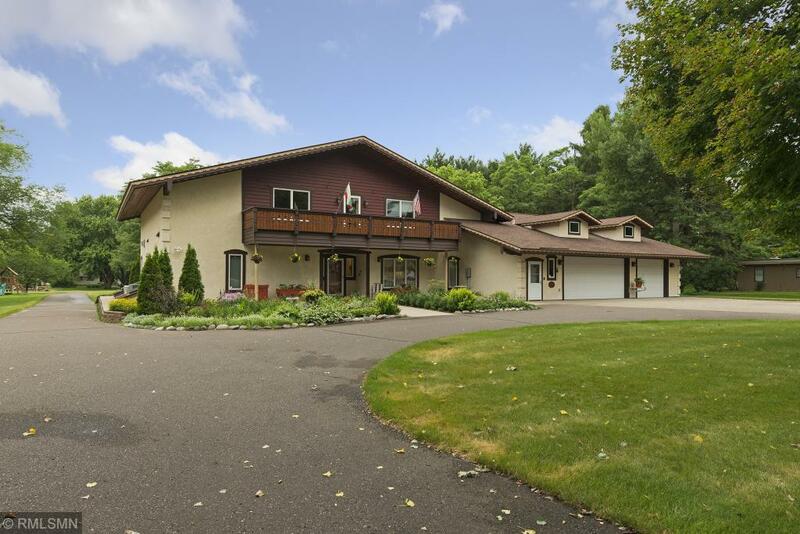 2 acre lot and a combined with garages this 10,000 square foot home has it all. Main floor living at it's finest with a fabulous kitchen (Double Ovens & Warming Drawer). Tons of cabinets and storage, heated floors for those cold winter nights. For those that like a Man-Cave-attached six car garage with water, air, floor drains, urinal, heated and air-conditioned! Fabulous Mounds View Schools and only minutes to downtown! Developer potential! Directions - HWY 96 to Rice St. South to home.